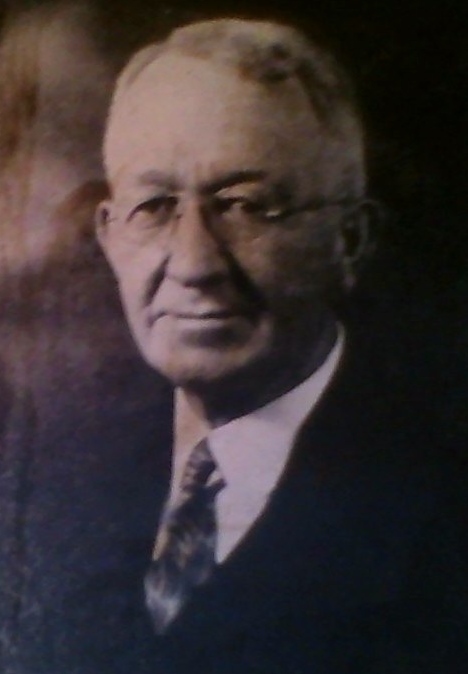 George Washington Barrett (1873-1956), my great-grandfather, served as pastor of the Methodist Episcopal Church, South (1845-1939) congregation at Winder, Georgia, from late 1925 to 1927. 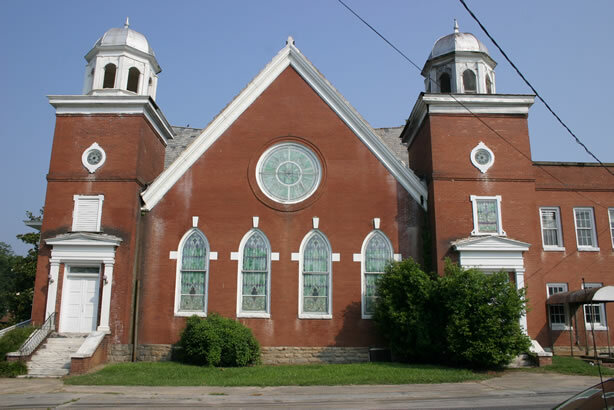 (The Methodists used to move their clergy close to Thanksgiving.) In 1948 he had been retired for three years. Here are my great-grandfather’s written recollections of his time in that town. I wonder if these were the sermon notes he used that first Sunday in Winder. He was a loyal friend, sunny by serious-minded, an obliging neighbor. He was strictly temperate, drank no alcoholic beverage, used no tobacco, was as far as any man from profaning God’s name. In the years when one must take long trips to market, he took great care to see that his team rested on the Sabbath day. He would no more have engaged in a game of cards than he would have undertaken a trip to the moon…. As a Christian and church official he was very devout and faithful. He read his Bible much. He received much pleasure and profit from reading two books of sermons, one by Bishop Thomas A. Morris of the Methodist Church and one by Rev. Ira L. Potter of the Georgia Conference. In his latter years, if unable to attend church services on Sunday, he would read from these books and his Bible, often reading aloud, till his cup of rejoicing would overflow. Elisha was a member of what is now First United Methodist Church, Gainesville, Georgia. He married twice. His first wife was Nancy Mabry (February 2, 1810-January or February 1849), whom he wedded on January 15, 1828. She died a few weeks after giving birth to a daughter, Nancy Elizabeth, her tenth child. Wife number two was Lee Ann Pendely (June 1, 1823-July 10, 1910), married to Elijah from September 28, 1876. The family altar was a fixture in his home. He sought to train his children wisely and to shield them from the sins of the day. If any one profaned God’s name in the presence of his children he was sure to let them know he disapproved of it. His pastor was a welcomed visitor in his home. He was neighborly and hospitable to all. His faith in God was never shaken. During his latter years he read his Bible and prayed much. He was ready to go or to suffer as the Lord willed. 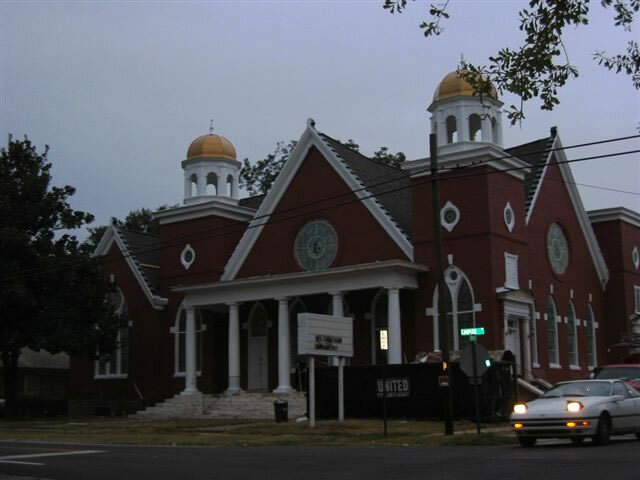 He was a steward in the church and served some years as the Superintendent of the Sunday School at Oakwood, Ga. 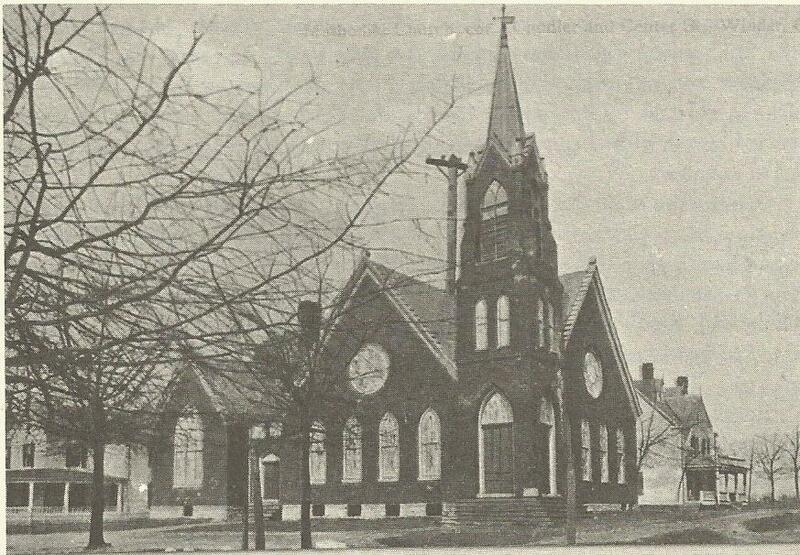 The Methodist Church there grew out of the school. He was highly esteemed by all who knew him. George Washington Barrett was one of six children of that marriage. George Washington Barrett, born Sept. 3, 1873. Joined the church when seven years of age. Was licensed to preach Nov. 15, 1894. Entered Young Harris College December 1, 1895, graduating with an A.B. degree, May 22, 1899. He averaged almost a sermon a month at the college. 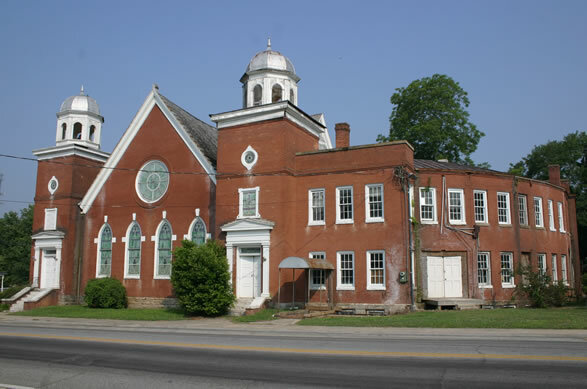 In July, 1899, he was appointed supply pastor of the Alpharetta circuit, whose pastor was sick. In November, 1899, he was admitted on trial by the North Georgia Conference and was ordained deacon also. He was returned to the Alpharetta charge. He served as pastor without a break till reaching retirement age. 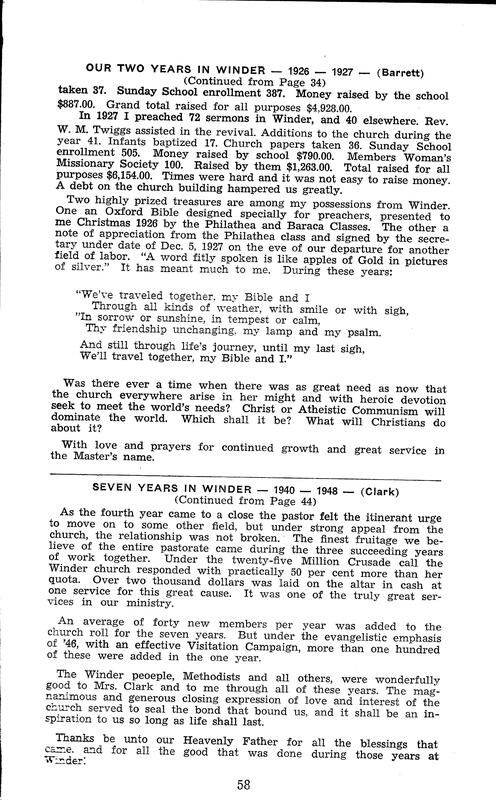 November, 1945, having preached 6,082 sermons. He served as Secretary of 25 District Conferences, being pastor-host of three of them; for thirty-five years served somewhere on the Conference staff of secretaries, twenty-one of which he was Conference Secretary and for eighteen years was editor of the Conference Minutes. On January 17, 1900, he married Miss Nellie Seguin Fox of Atlanta, Ga. She was the daughter of Dr. James O. and Sarah Thomas Fox. She was born at Hot Springs, Ark., Sept. 18, 1876. She graduated in art at Marion, Ala., and taught art two years at Young Harris College. They had six children, including Nell Fox Barrett, who married John Dodson Taylor, Jr., on June 12, 1937. A Roman Catholic President: How Free from Church Control? speaks for itself. Each of us is, to a great extent, a product of our formative environment. I am who I am for a variety of reasons, including my childhood and home life then. I apply the same principle when trying to understand my great-grandfather, a product of a very different social climate. 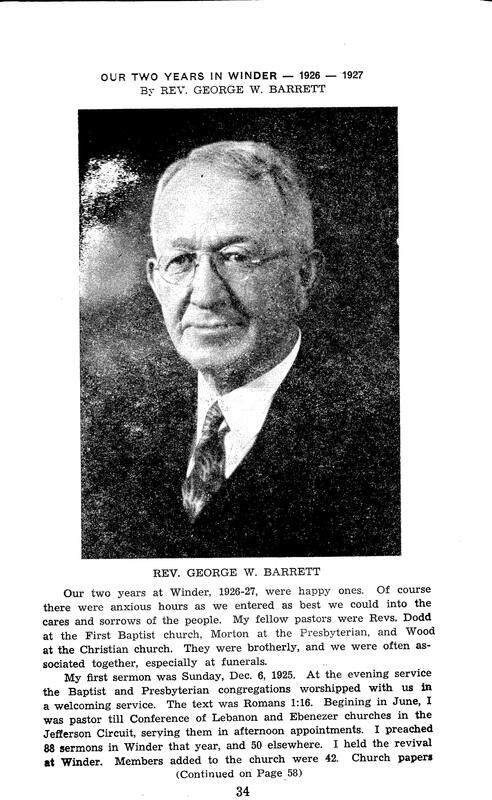 My great-grandfather, George Washington Barrett, was a pastor of the Methodist Episcopal Church, South (to 1939) and The Methodist Church (from 1939). 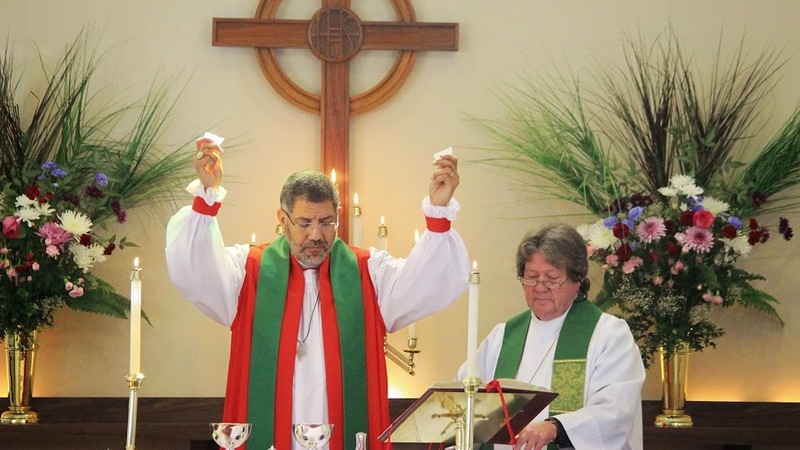 He spent part of his career as pastor in Winder, Georgia, a short drive from my home in Athens. 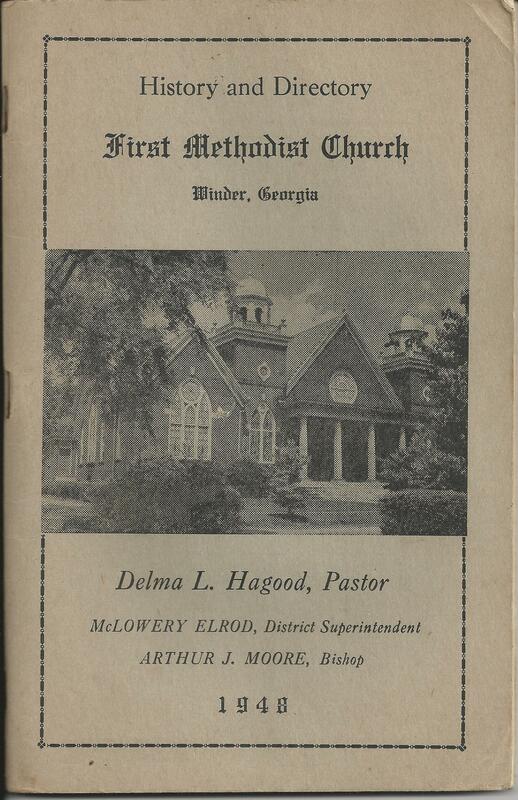 To be precise, he served as pastor of the Winder Methodist Episcopal Church, South, from November 1925 to November 1927. 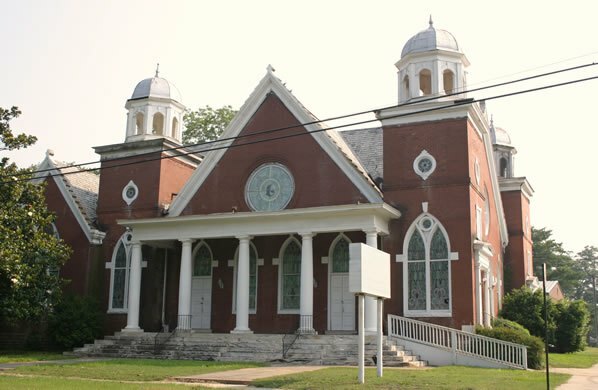 The present-day First United Methodist Church of Winder moved to another set of buildings at a different address and larger plot n 1964. The new facilities seem attractive from the street, and probably are closer up too. Yet, as one who likes old buildings, and old things in general, I find the 1904 brick structure more appealing and charming. On April 6, 2011, I visited the public library in Winder and consulted the local history published in 1978. That book contains an old image of the 1904 structure. Apparently the front porch and large steps were not original. 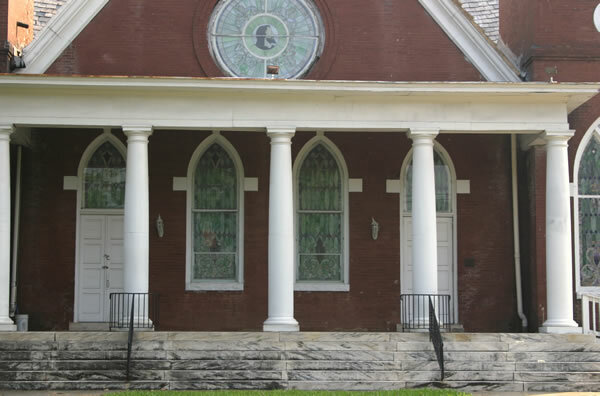 At first, according to the photographic records in two local history volumes I consulted, the original front facade of the building had a door, for windows to its right, then two doors on the corner to their right. There was also an impressive spire on the right front corner. 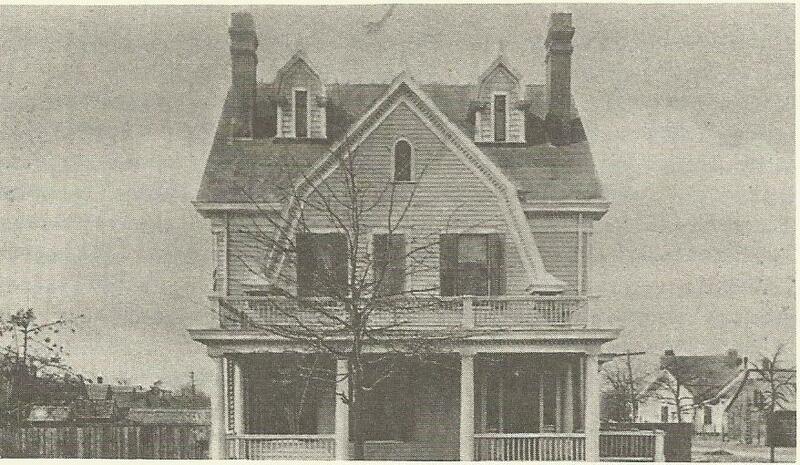 As the recent photographs indicate, however, the original two front doors are gone, replaced by windows. And two newer front doors have replaced two of the four front windows. And the handicapped access ramp is recent, of course. I know that not all people in olden times were able-bodied, so why was access not a high priority for architects? All images are from the website of the Sanctuary of the Holy Spirit.